Marco completed two separate renovations at Riverview Ford Lincoln. 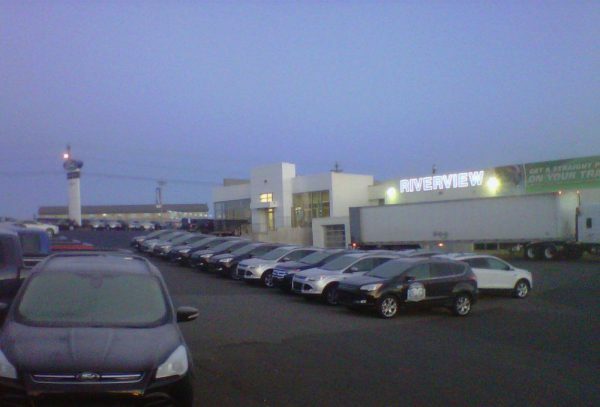 The first involved an expansion to the existing showroom, to allow ample space for a clear split between the Lincoln brand and other Ford vehicles. 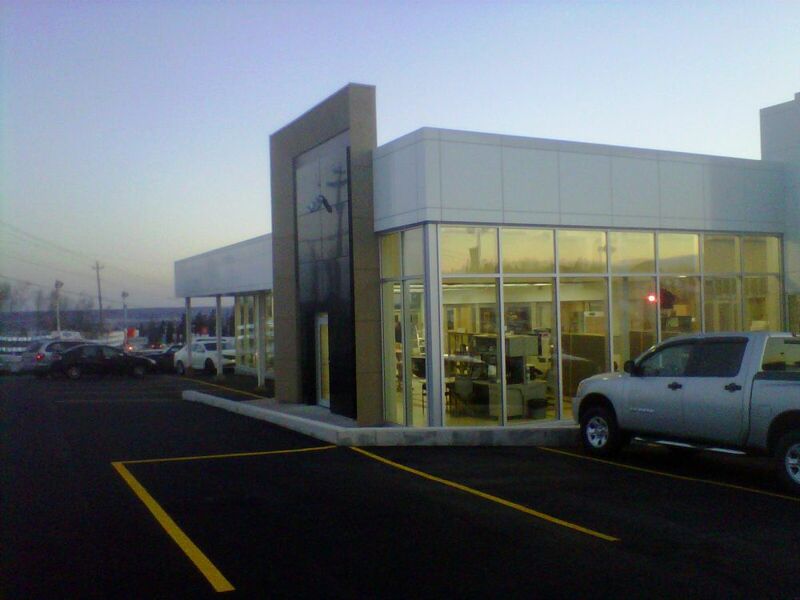 The second involved the construction of a new office space on the lower roof of the existing wash bays, sandwiched between the existing showroom and the Service Center garage.